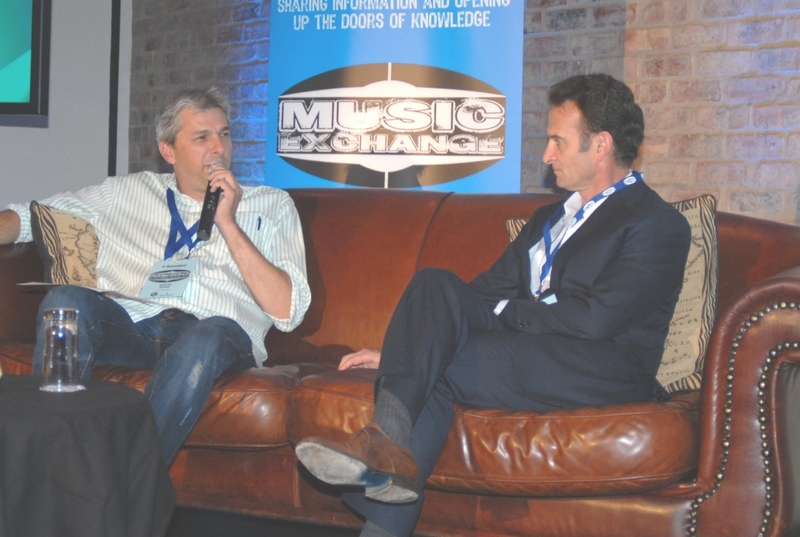 Music Exchange, the two day independent conference that gets everyone in the music industry talking, is set to take place from 21-22 March 2013. 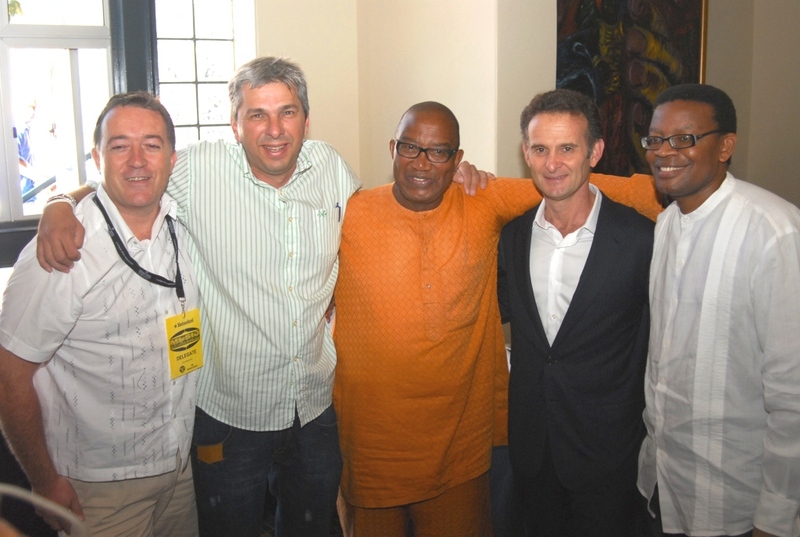 Started in 2009, the Music Exchange conference is the brainchild of industry professionals Martin Myers, a long standing music publicist through Sony Music and co-owner of Triple M Entertainment, Peter Lacey, Managing Director of Musketeer Records and SAMA Lifetime Achievement Award winner Sipho “Hotstix” Mabuse. As a much-anticipated highlight on the Cape Town music calendar, Music Exchange brings the industry together to discuss, debate, collaborate and get down to the business of making music. Every year it offers artists, industry professionals and like-minded individuals the chance to network, exchange ideas and catch up on the latest industry trends. went on to became their first hit. The Music Exchange 2013 conference will present a full program of panel discussions and keynote addresses from various industry perspectives. Included in the lineup, amongst other topics, will be the profitable use of the growing number of mediums available to artists and the art of “getting your music out there”. Seasoned South African artists, producers and songwriters will head up a panel discussing “the song that made them famous”, while SA artists and composers who live abroad will talk about their careers on the international stage. I look forward to next year’s conference with great anticipation,” said Nick Motsatse the CEO of SAMRO following last year’s conference. Since SAMRO attended the 2011 Music Exchange Conference, they have come on board to support the upcoming conference in 2013, and we would like to acknowledge them for it. Yoel Kenan, the CEO of Africori described it as the best music conference, by far, that he has attended in Africa. If you are serious about music, be sure to diarise the dates for the Music Exchange 2013, you can’t afford to miss it.